PetraSlate Stone & Tile offers a broad menu of tile colors, sizes, and textures for bathroom backsplashes and walls that will bring excitement to reimagined bathrooms. A tile backsplash serves two purposes. In the first place, as in a kitchen, the backsplash should provide an easy-to-clean, non-stainable surface to protect the walls immediately above and adjacent to the sink. We all know that painted surfaces cannot sustain repeated exposure to water and soap splatterings. Durable stone and ceramic tile products simply require a quick wipe to return to their original brilliance. 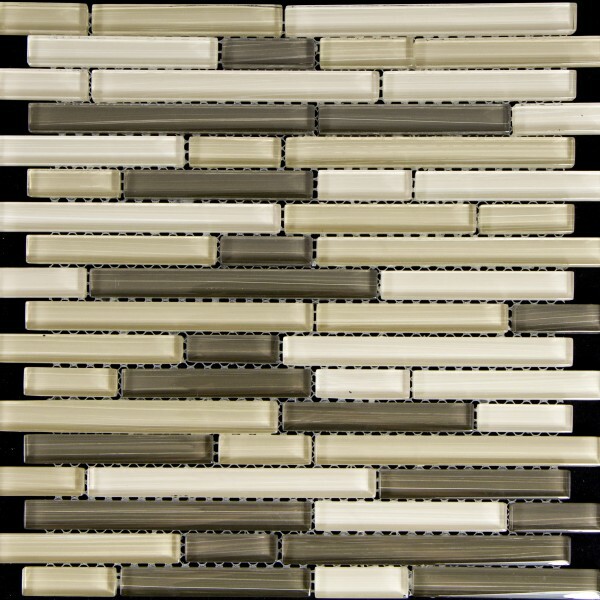 The second purpose for a tile or stone backsplash is the addition of an eye-catching contrast to the room. The selection can be muted to coordinate elegantly with other surface materials or brilliant to add a spectacular element to the room. While there are many changes that can be made in a bathroom to create a different feel, none is as simple and inexpensive as adding a strip of tile over the sink or vanity or even around a bathtub or shower wall. Homeowners have a wide choice of tile types from which to choose. Mosaic tiles in porcelain or colored glass are available in a wide range of styles, shapes, and colors will provide plenty of style for a bathroom vanity backsplash. Further, mosaics produced from such materials as slate, travertine, marble, and limestone in natural tones can add texture and elegance to any bathroom. The process begins with a design. Adding a durable, yet stunning, mosaic backsplash or tile wall to enhance any bathroom is very easy when applying the best materials and employing experienced installers. Located in the Denver area, PetraSlate Tile & Stone has partnered with the world’s leading tile and mosaic producers for over 25 years. PetraSlate’s extensive menu of top-quality options for any remodeling or new construction job is extensive. For more information regarding bathroom remodeling or upgrades, contact the experts at PetraSlate Tile & Stone. With their expertise and an extensive product line featuring Bellavita and Onix mosaics, PetraSlate can help to ensure your customer satisfaction when the project is complete. Call PetraSlate Tile & Stone for more ideas at 1-303-280-9595.